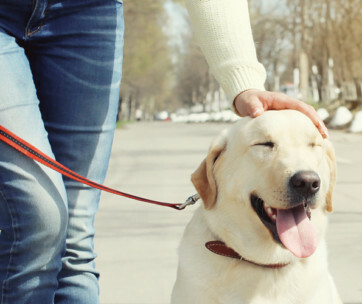 Hiking with your dog is a fun way to strengthen your relationship with your hound. 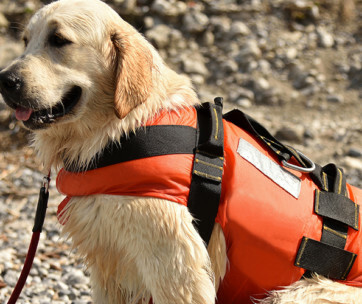 However, it is important to bring with you your pet’s most important stuff such as water, food, blanket, and first aid, among others. 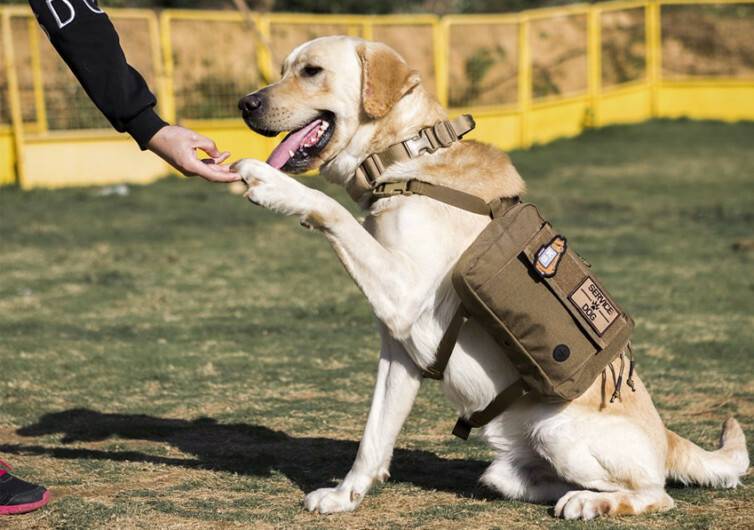 Rather than squeezing everything in your backpack, you’ll do much better with the One Tigris Dog Pack. This is a saddlebag type of pet travel bag that your pet can carry by itself. This canine hiking backpack boasts of durable construction courtesy of a water-resistant, heavy-duty 1000-denier nylon fabric. It’s a material that members of the military use in many of their gears. You’ll never have to worry about the bag ripping apart or deteriorating. 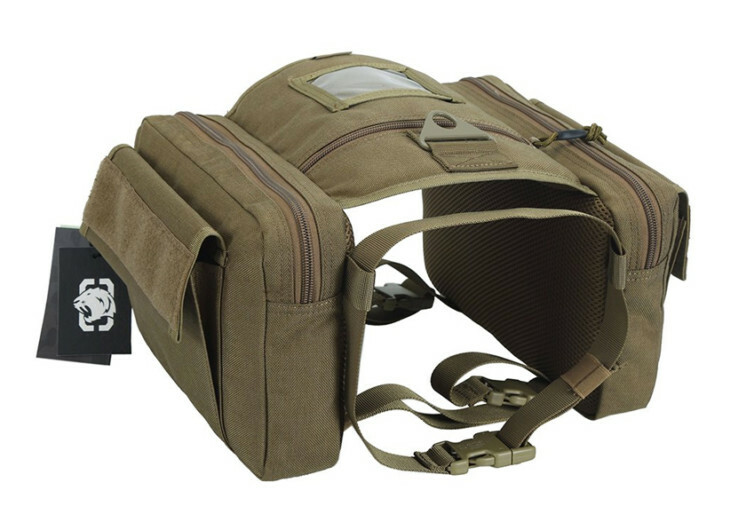 Its saddlebag design provides you with two storage compartments for all of your dog’s stuff. Put your pet’s favorite toys, leash, poop bags, and collapsible bowl in one compartment. Fill the other with its dog food, dog treat, canine first aid kit, and other essentials that you can think of. 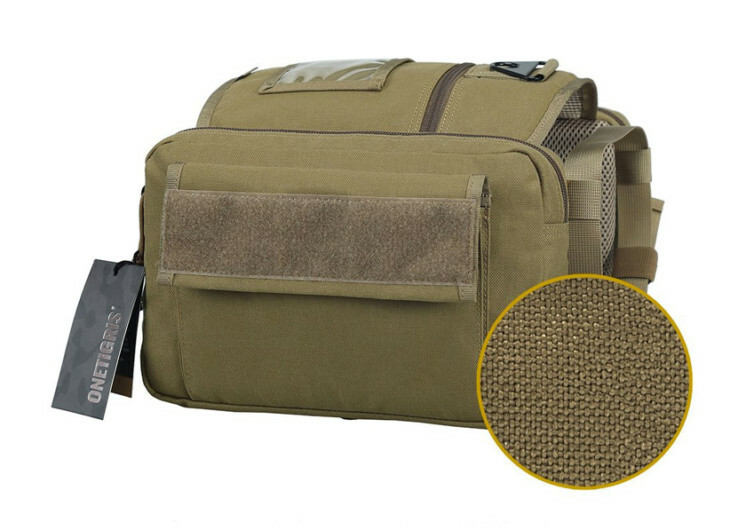 Each of these main compartments comes with heavy-duty zipper closures. It’s a more secure way of keeping everything inside safe and dry. The outer panel of each of the main compartments also features a pocket with a different kind of closure. 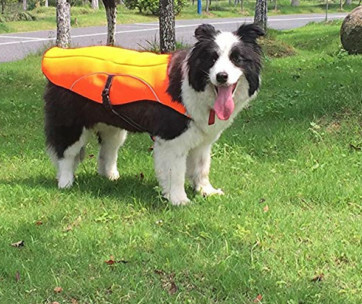 It’s perfect for storing your dog’s other items in case the main compartment is already full. And get this – on the corner of one of these outer pockets is a small hole. This attaches to a built-in poop bag dispenser so there’s no need to be searching through your dog’s stuff when it’s time to pick up dog poop. In the middle section along the dog’s back is a clear window pocket for keeping your pet’s identification or ID card. Up front is a heavy-duty metal leash attachment point. The only issue with this one is that the design comes fixed. Hence, there’s a tendency for the leash to twist because its hook cannot rotate in relation to the attachment point. Nevertheless, it’s a sturdy contraption for securing your dog. There’s also a small secret zippered pocket behind the leash attachment point. 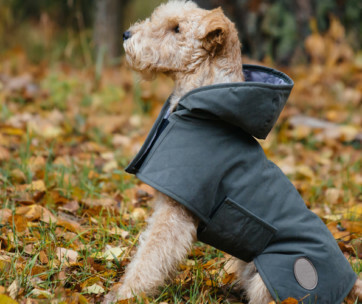 It’s a sleek solution for other dog items that you may want to conceal. 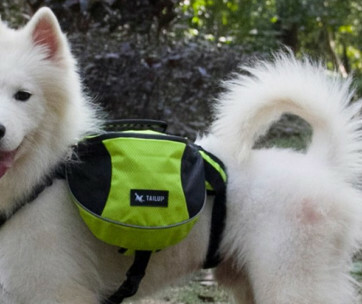 The One Tigris Dog Pack allows you to bring many of your pet’s essentials whenever you go hiking. 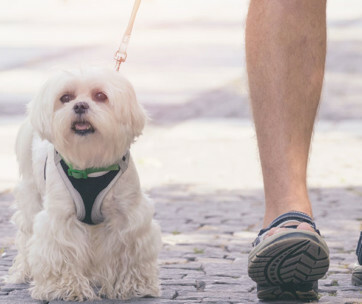 It frees your own backpack of your pet’s items while also giving your furry pal an extra challenge. Now both of you can have fun on the trail.